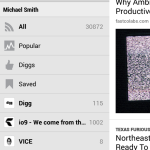 Digg has recently released its application for Android users. 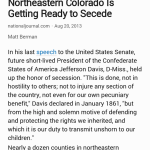 The Digg also posted about new Digg reader App for Android in there blog. 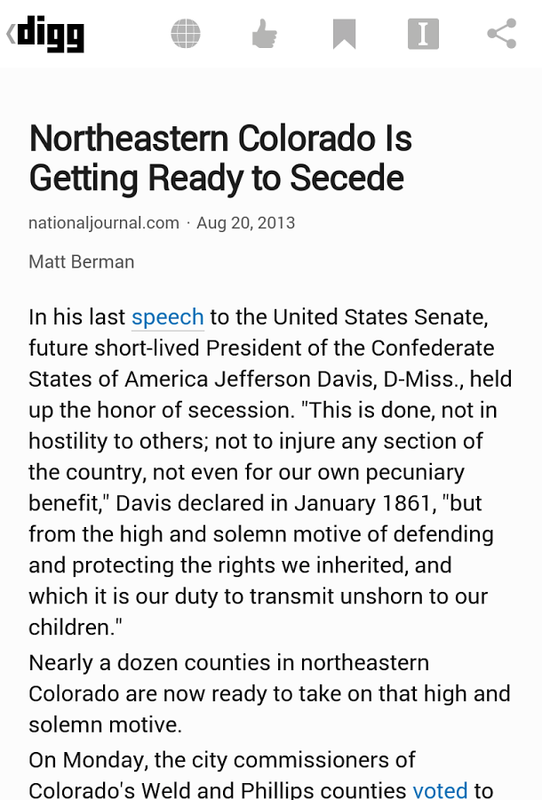 Digg reader offers the same functionality as the Digg iPad app. 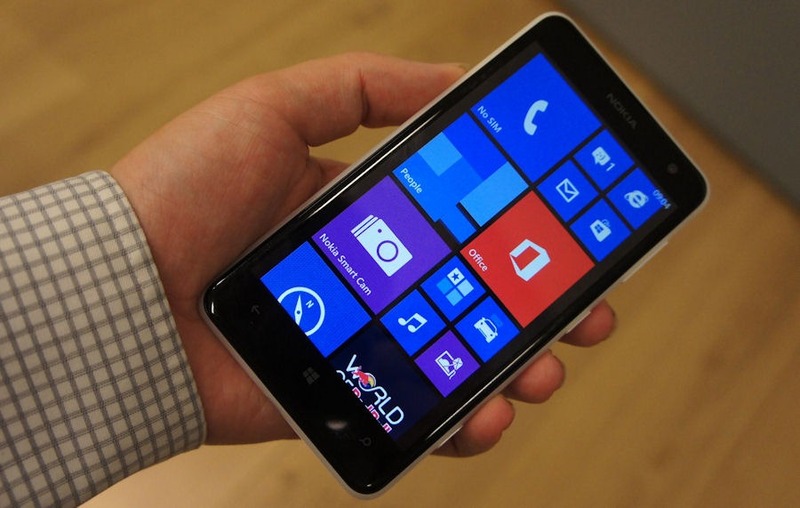 We can use it both to follow our favorite news feeds as well as a Social Reader. 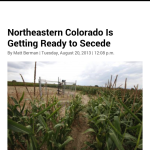 At first The Digg company was bought by Betaworks Last Year and then it was completely relaunched. 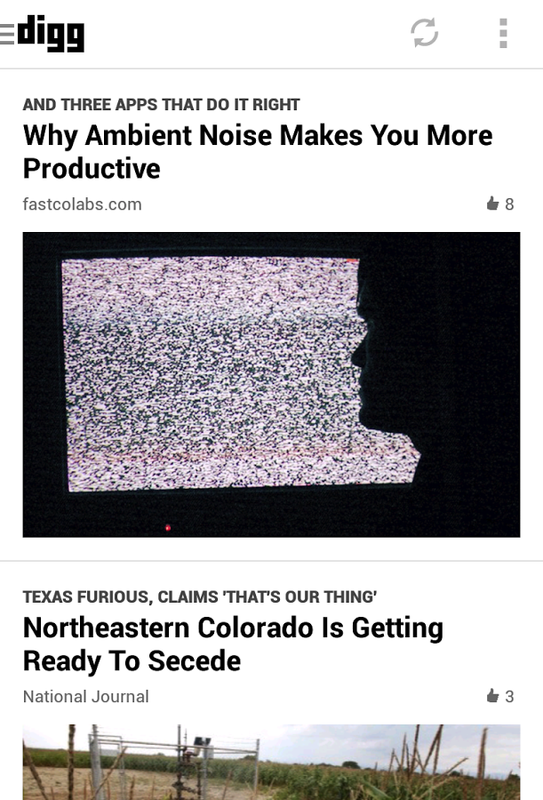 It’s homepage was fully redesigned and Since then it announced an iPhone app, an RSS reader and now Android version is also an another improvement. 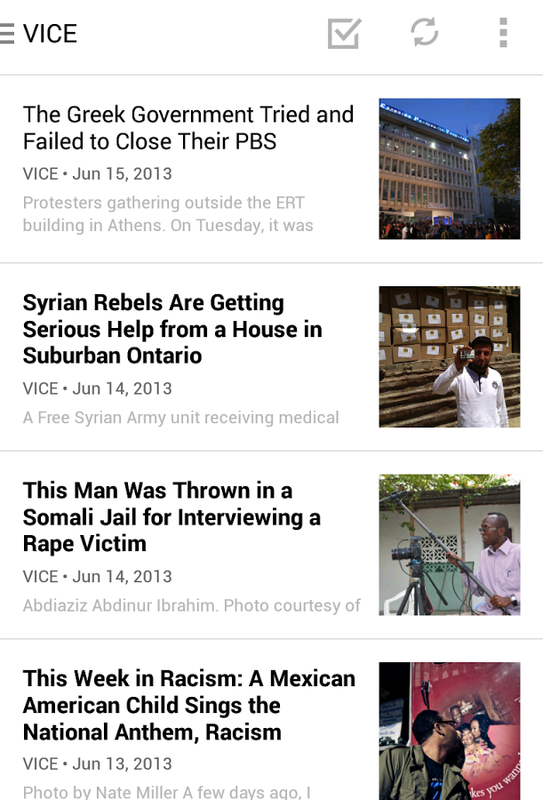 Like the web version of Digg, the Android app includes upto minute stories from the Digg homepage as well as Digg Reader. 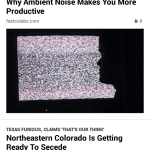 Digg by some expected tweaks found in many modern Android apps today, like swiping to reveal your feeds and settings. 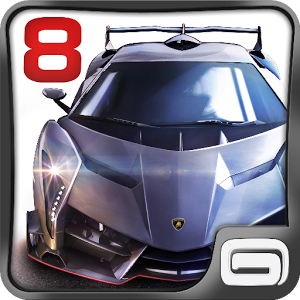 Although there are a few missing features which is not too surprising for an initial release and the Digg team is well aware on it. The missing features we are still observing are Show Only Unread Items view, text size and display mode options and back ground updating. It save any story, send it to insta paper, Pocket or Readability and share to facebook, Twitter, Google+, Tumblr, Linkedln, WordPress, Buffer, Google Drive, email, Text and any sharable app on our device. 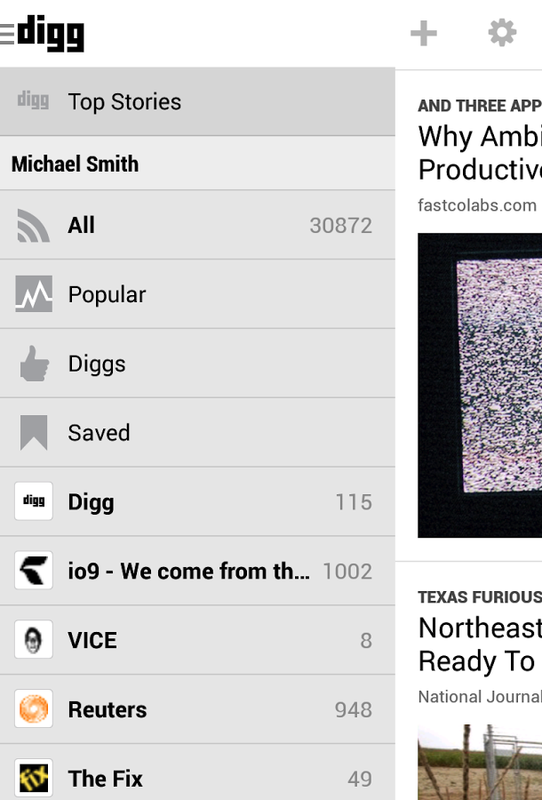 It quickly swipe back and forth through Digg’s Top Stories, as well as through any feed or folder in Digg Reader. Choose from either the web view or the parsed text view. It sort our Digg Reader items by popularity to quickly see which of our items are the most talked about on the social web. If we choose a option, then it post our diggs automatically to our Facebook timeline. 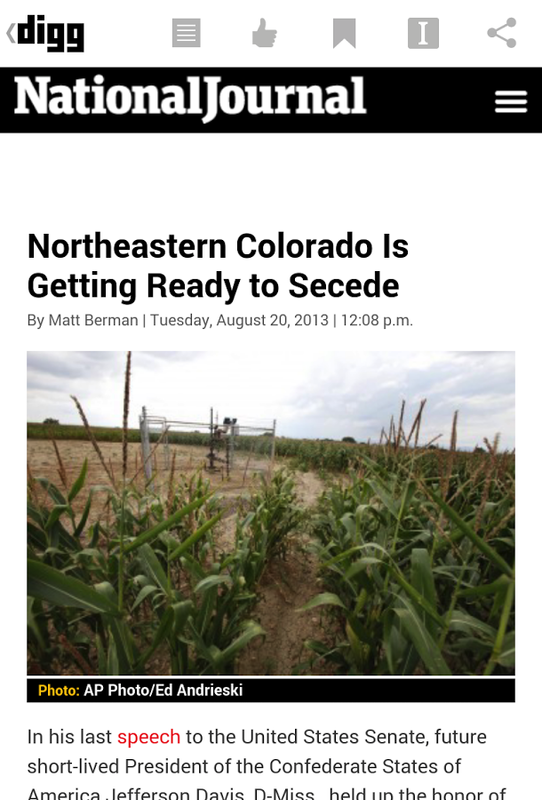 Download the Digg Reader App for Android from Google Play Store. 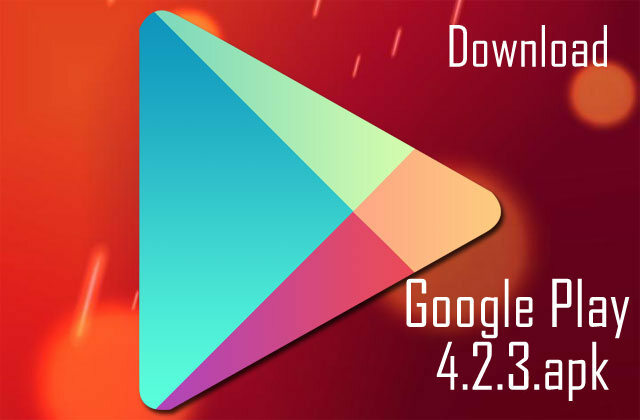 Download Google Play 4.2.3 apk, Leaked update from the Future Android 4.3 Jelly Bean.